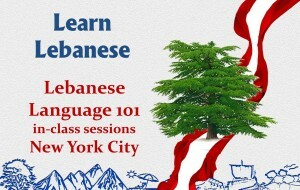 The Way to Learn Lebanese! 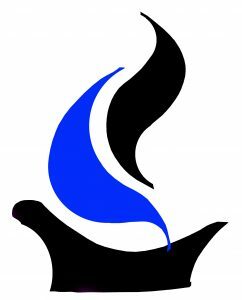 abcLeb was founded in 2003 to provide resources for teaching and preserving the Lebanese language worldwide. The main purpose behind starting the center was to teach Lebanese to those who want to speak it. With time, the number of those who wanted to speak Lebanese has increased as well as those who actually learned Lebanese with abcLeb. Our goal continues to be teaching people modern Lebanese that is spoken by about 5 million persons around the world, but understood by about 400 million. Along their journey of providing teaching and research material, the founders of the center developed the Lebanese Latin Letters System (LLL) to write Lebanese with modern Latin alphabet. The system was finalized with the Lebanese Language Institute in 2009. Also, lessons, guide, programs, graphs, audio, applications, and other resources such as computer programs and phone applications were developed to help studying and teaching the language. The Lebanese Language Center [abcLeb] has been developing resources for learning, teaching and researching Lebanese for the past decade. 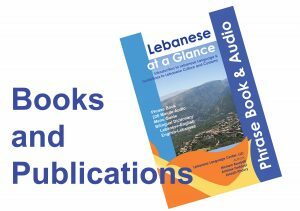 Today, abcLeb continues the production and publications of Lebanese language and culture resources including printed and audiovisual programs. The Lebanese Language Center [abcLeb] is the first organization to designate programs to specifically teach Lebanese to those who want to study the language without any confusion. 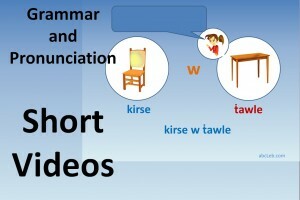 Thousands of people have learned Lebanese with abcLeb in the past decade. The Lebanese Language Center [abcLeb] is the only certified venue by the Lebanese Language Institute for running the four level exams set as per the Lebanese Language Center curriculum. This entry was posted in Lebanese, Publications and tagged Learn Lebanese, Lebanese Language, Study Lebanese. Bookmark the permalink.